Austin Swift Wishes 'Role Model' Big Sister Taylor a Happy 29th Birthday: See His Sweet Message! - Integration Through Media ....! 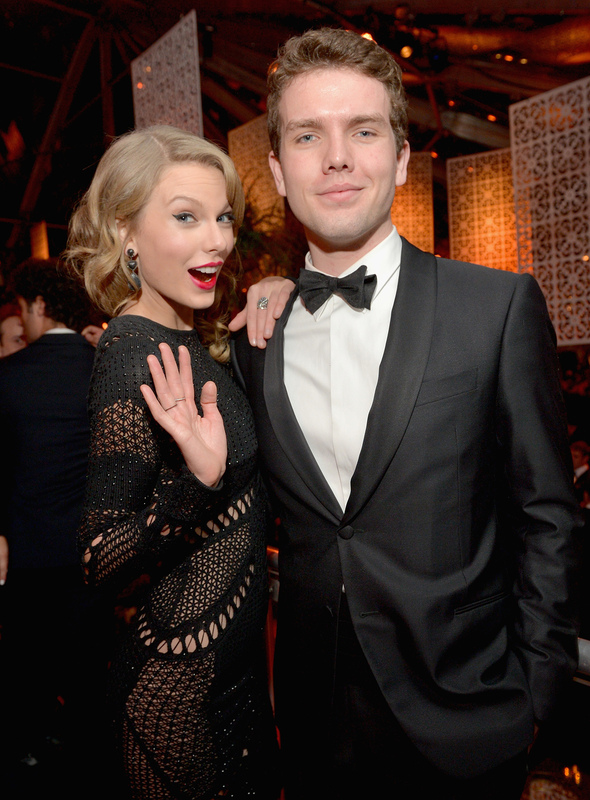 Austin Swift Wishes 'Role Model' Big Sister Taylor a Happy 29th Birthday: See His Sweet Message! Austin Swift is paying a special birthday tribute to the “champion in corner” — big sister Taylor Swift! On the pop star’s 29th birthday Thursday, the actor celebrate her day with a sweet tribute posted to Instagram. A true “champion,” the “Look What You Made Me Do” singer used her birthday to make others’ day instead, announcing a new concert film recorded while she was on the road this past year on her Reputation Stadium Tour. Taylor shared the news and a trailer for the film, which will premiere on Netflix this New Year’s Eve, on Instagram. While their memories of rising to success are everlasting, Austin’s main goal as an actor is to remain as level-headed and down-to-earth as his big sister. “When we were kids, I saw Taylor write songs every day for years when there was no one to play them to,” Austin previously told PEOPLE. When Austin was in middle school, he spent his spring break in Nashville “watching her go door-to-door dropping off demo CD’s at labels that never called” in between trips to parks and museums, he recalls. Though Taylor easily sells out multiple nights in the same city for her tours now, Austin “was there when she was performing at karaoke contests and in the corners of parties with the same enthusiasm she now plays to stadiums full of her fans,” said Austin. “Having seen that example, how much goes in, how long it took … That’s always going to be bedrock for who I am and who I want to be,” he added.